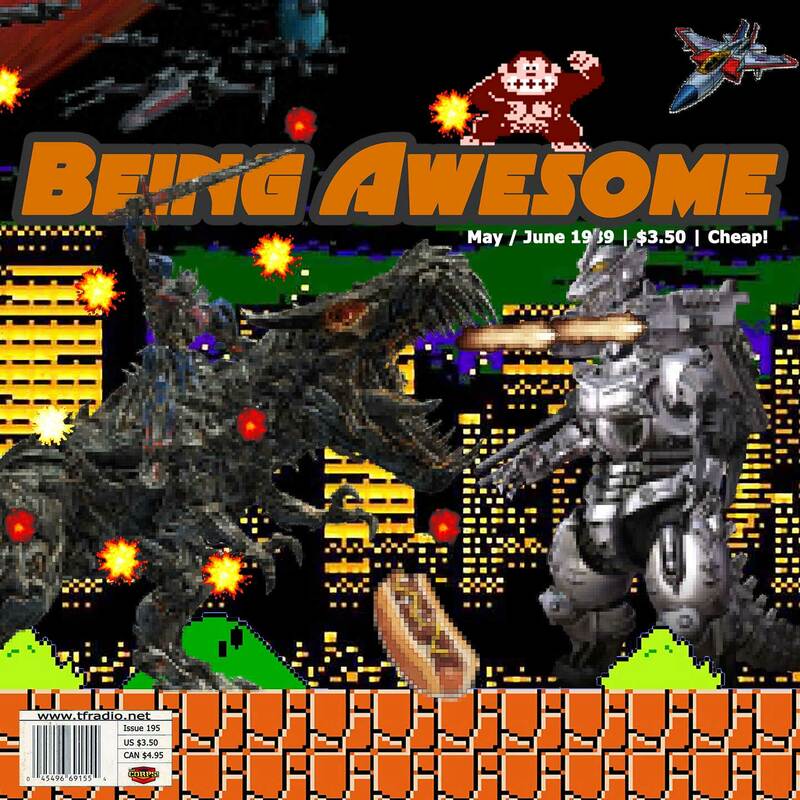 This week in awesome: With Botlanta just two weeks away, Rob decided to go on another Q&A spree and somehow keeps bringing it back to Botlanta. It might be on his mind or something. By the way, did anyone tell Don about DEATHSHEAD II?